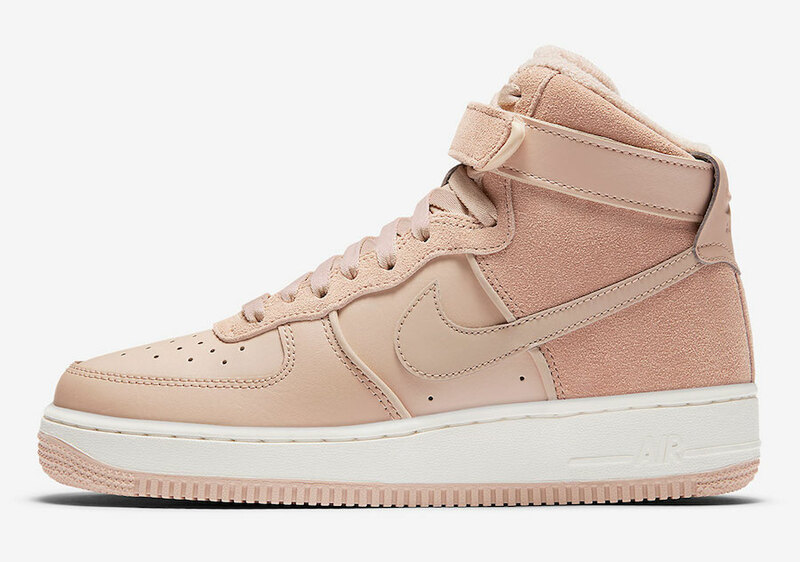 The most beloved silhouette ” Nike Air Force 1 High” is here once again for ladies. 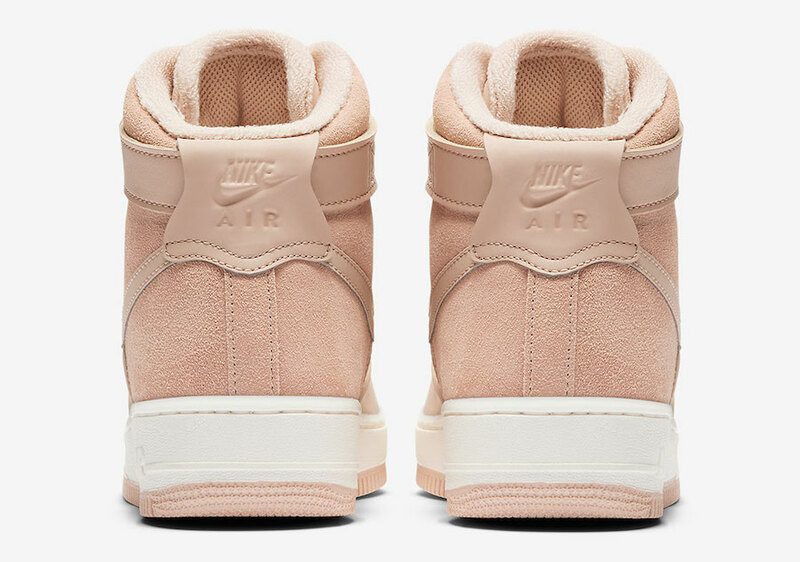 This time, Nike is dropping a beautiful ” Bio Beige” color scheme. 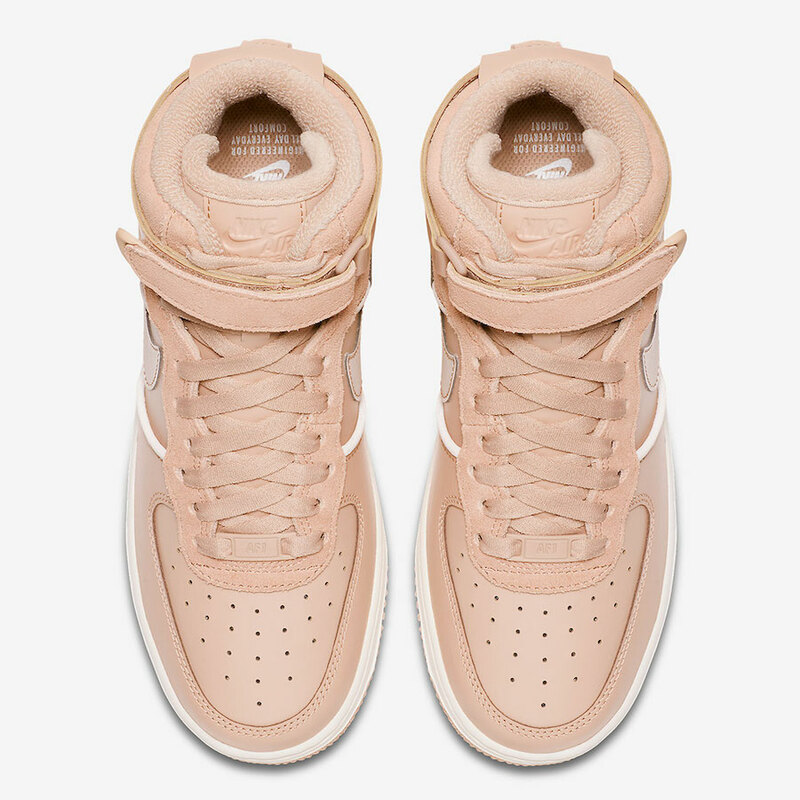 This women’s exclusive pair comes dressed in a mix of Bio Beige and Sail colors. It features a leather upper, while suede is wrapping the heel. 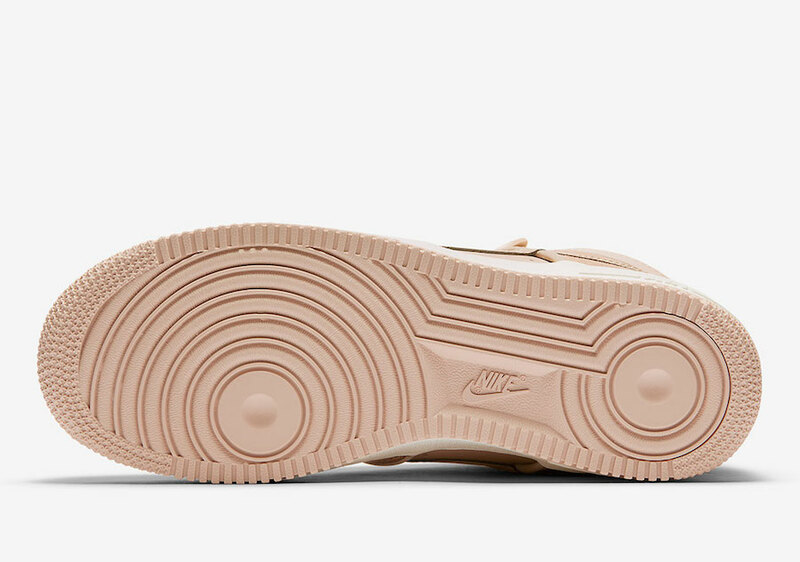 This simple classy design is finished off by a clean white midsole and beige rubber outsole. 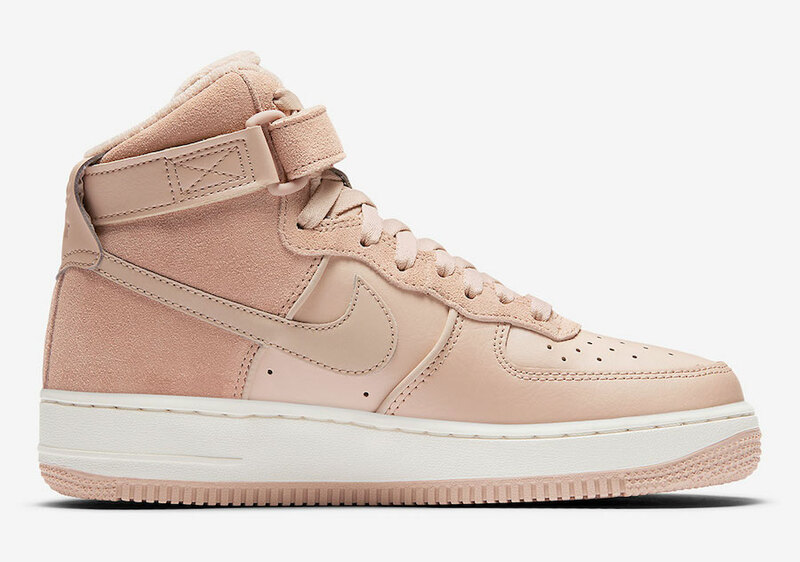 Ladies, you may find this Nike Air Force 1 High ” Bio Beige” available now at authorized NSW retailers like 43einhalb. Check out more detailed images down below. 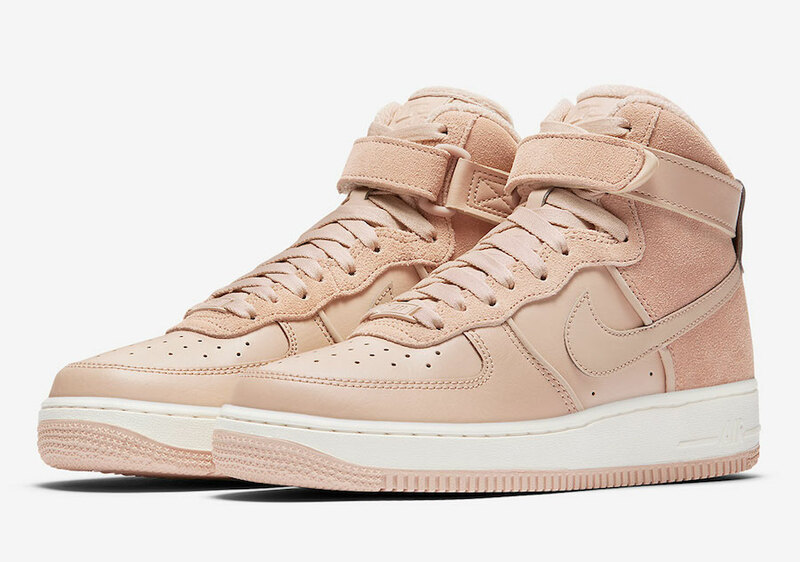 Enjoy this pair, retailing at $ 140 USD.